The Patrol gets assigned its first mission, a simple mail delivery to a town on the boarder of the realm. 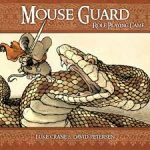 Liv, Mister B, Cricket and Joseph head out and learn the ropes of being a professional mouse. The Reckless crew discuss the realities of being a new, medium, older medium and veteran 40k player. What do we find fun, engaging, confounding, exhausting? Meet two of our newest members, Doug and Joe! 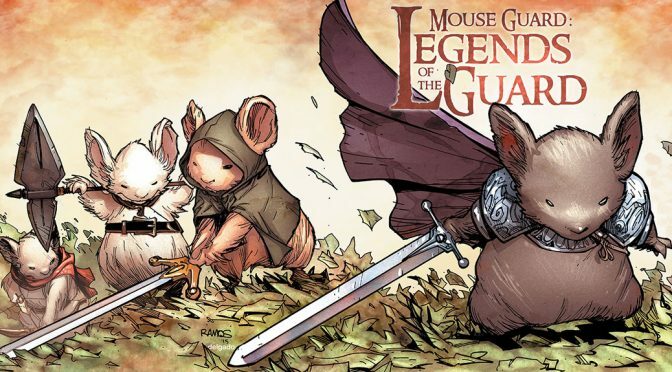 Chris leads us through character creation and the basics of Mouse Guard! Cricket, Liv and Mister B take form, learn their past and realize just how small a mouse really is in this big world. The group dissects the Thousand Thrones campaign. We discuss why we ended the campaign 1.5 chapters short. 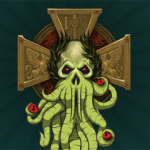 We explore where things went awry and what we can do to improve in future adventures. Lastly we discuss what we will be playing next. The party pursues Karl to a fetid pool in the hills of Kislev. The fate of The Child, the fate of The Empire rest in the hands of an unlikely and unwilling group of saviors. Will they rise to the challenge? Will the prophecies of the Thousand Thrones be fulfilled?